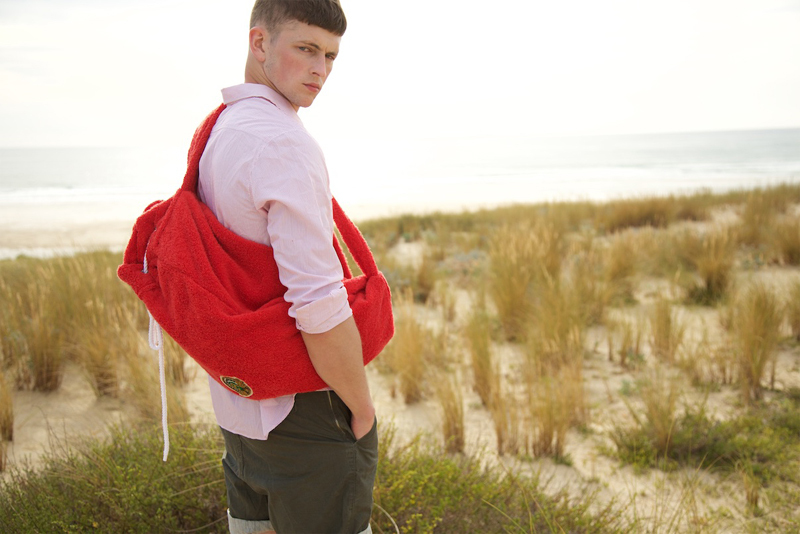 specialized in beachwear mixing elegance and sport. • Robinson : The famous hero Robinson Crusoe from the novel by Daniel Defoe, evoking beaches, adventure and self-affirmation. 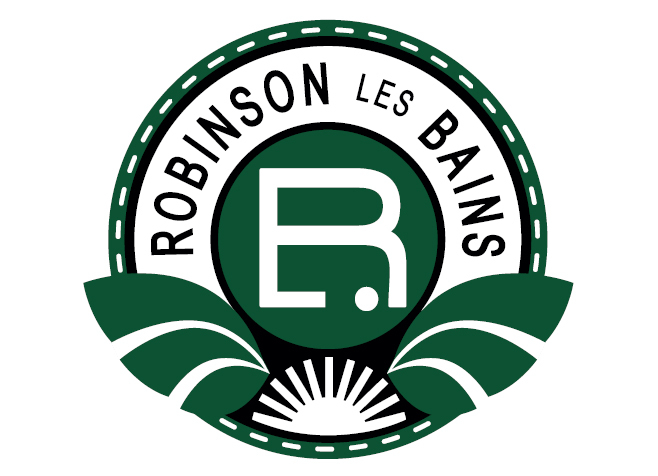 • Les Bains : French thermal baths where the high society used to spend their holidays – evoking the French way of life and glorious times. of Ibiza to the ones of Palavas-les-Flots, to Nogent-sur-Marne swimming pool. which permit to men to feel beau6ful and at home all around the world.